Professional Championship Wrestling is Australia’s largest and longest running sports entertainment company. 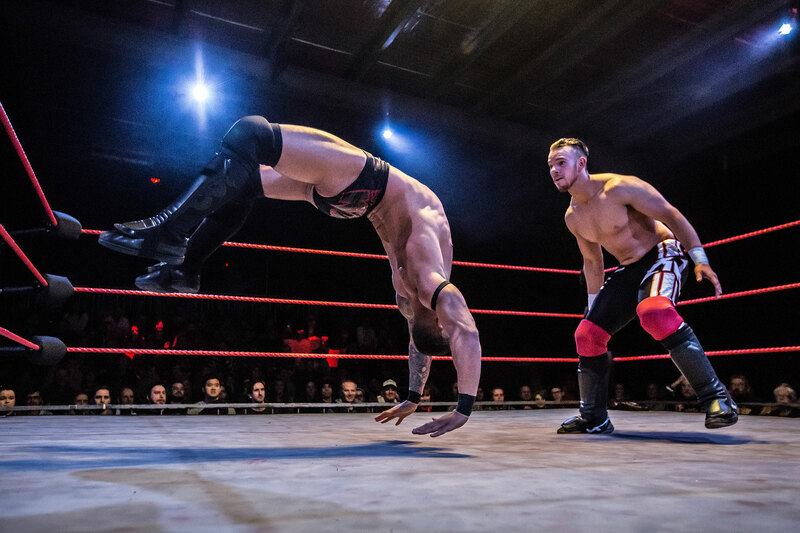 Since 1999, PCW has thrilled audiences across the nation with our live events featuring Australia’s best wrestlers colliding in breathtaking bouts! Our events attract spectators who travel far and wide to follow our captivating stories and superstar wrestlers. 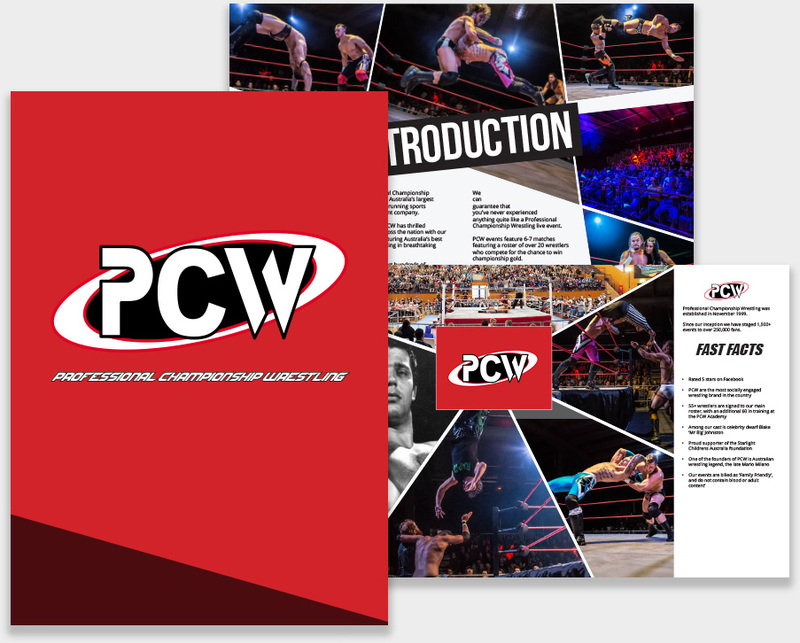 Learn more about how you can promote your company, brand or product with PCW by completing the below form to download our Advertising Strategy brochure.